The Waikato Institute of Education (WIE) is the only authorized training and testing centre for TOEIC in Hamilton, New Zealand. 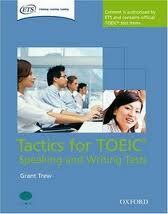 Our TOEIC preparation course will help you improve your overall TOEIC test-taking skills and TOEIC score. The course is taught by qualified teachers and focuses on all four skills of listening, reading, writing, plus essential grammar, vocabulary, and general communication skills. 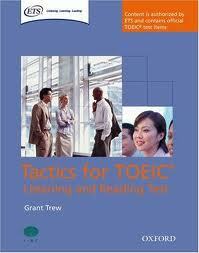 Students will review and practice all aspects of the TOEIC test using text books, semi-structured group discussions and supplementary materials provided by the teacher.